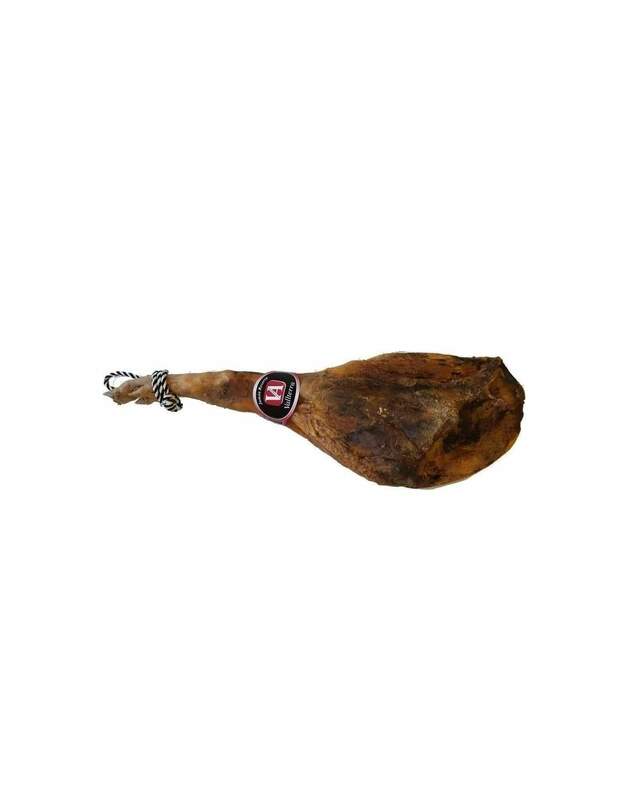 Buy Vallterra reserva cured ham 7 to 7.5 kg. > Cured hams>Vallterra reserva cured ham 7 to 7.5 kg. El Sanabres sheep cured cheese 1,7 kg.